As a nonprofit, you have the important job of making your cause heard. But before you start shouting your mission from the rooftops (or on Facebook), it’s important to identify your nonprofit’s voice and tone, as well as create some guidelines. For starters, what exactly is the difference between voice and tone? 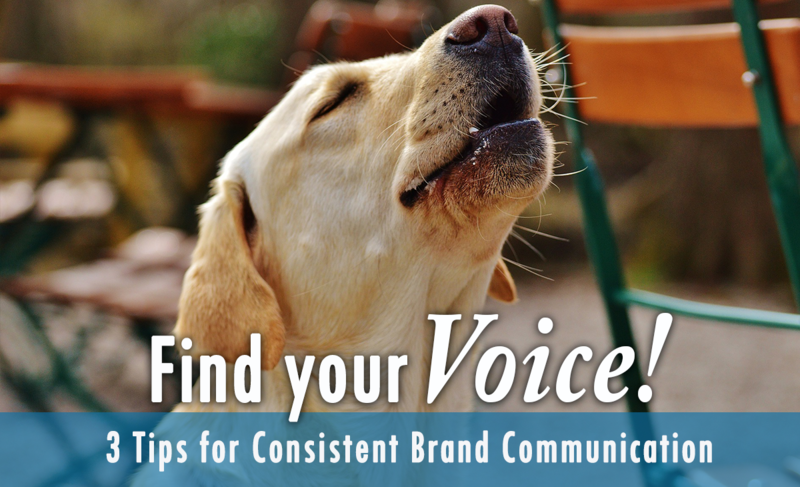 Think of your voice as your brand’s personality. Your brand voice is constant, reflects your mission statement and should remain consistent across platforms. Your brand’s tone, however, is much more flexible. Think of the tone as your organization’s mood or attitude. It can and should change in response to various situations but should ultimately be delivered in your voice. Define your relationship with your audience. How do you want to be perceived by potential donors and other stakeholders? Are you quirky and playful? Are you the voice of reason? 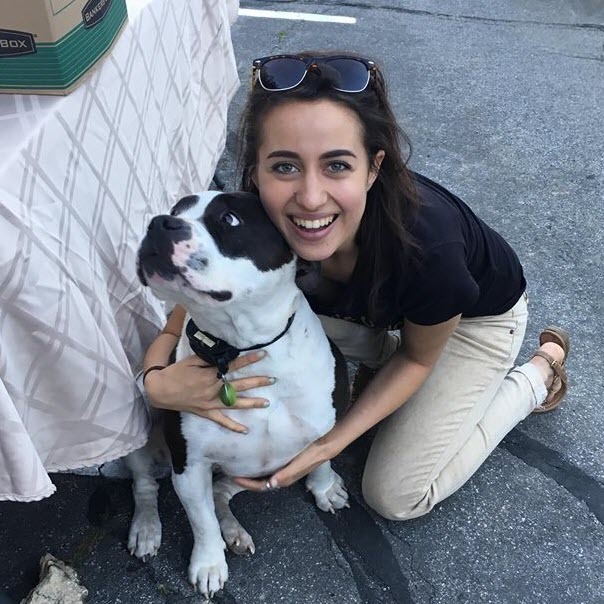 Consider your nonprofit’s mission, what your audiences expectations may be, then come up with a few specific adjectives that help shape your voice.For example, when I managed the social media accounts for an animal rights advocacy group, it was important to understand that our audience was an activated, passionate group of animal lovers. They looked to us to be informative, hopeful and equally impassioned in our language, while not flying off the rails in a reactive fury. If your nonprofit works in the hospice or caregiving sectors however, your audience likely expects you to be calm and compassionate as well as informative. Have a conversation with an individual. People read and perceive messages as individuals, not as one large group. As you write, imagine you are having a one-on-one conversation, rather than giving a speech to a crowd. Avoid the use of highly polished phrases, generic buzzwords, or the passive voice when writing. Your audience will feel more connected to your cause if your content is personal, more like a conversation between friends, rather than an organization or business. Create a style guide for your team. If you’re like many nonprofits, you might have several people on your team who contribute to your organization’s online presence. The more hands on deck, the higher the risk for an inconsistent brand voice. A style guide, ideally as part of a comprehensive digital marketing strategy, can help to harmonize these communications. In addition to the adjectives you came up with to define your organization’s voice, include examples of phrases used in your programs and messaging; note If you follow a specific grammatical style (we recommend AP Style), and any other specific writing conventions. Thee email marketing platform, MailChimp, has a great example of a comprehensive style guide for their team that is also publicly available as a model for other organizations.